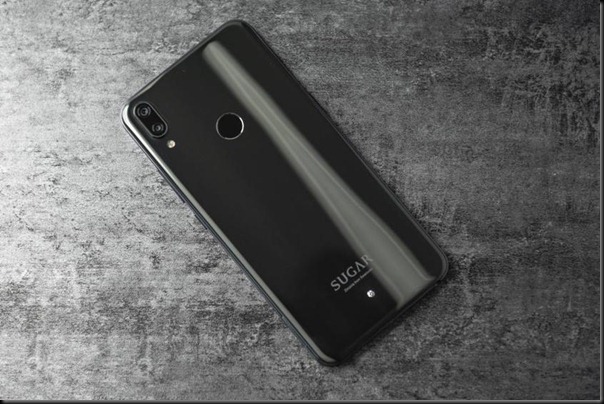 The French company Sugar has released a smartphone called Sugar S20. Chip of the novelty became the built-in voice and text translator with artificial intelligence. 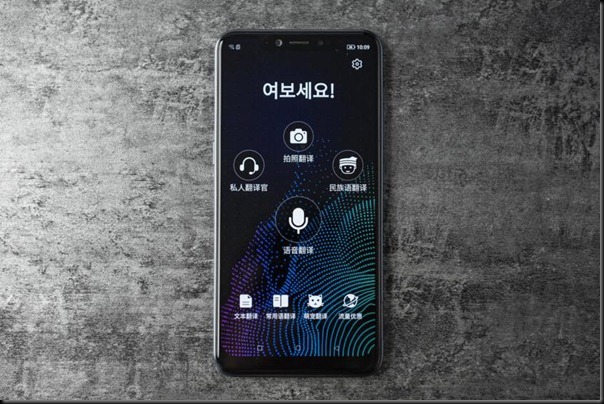 Smartphone Sugar S20 is equipped with its own AI. The program is able to recognize the text in pictures and other texts, and then translate the text there. The novelty understands and recognizes 104 languages, and for launching a voice translation in a smartphone there is a special button. In addition, the device is connected to the online translation service, which in real time will help translate the necessary information into a language that is not in the database. The Sugar S20 is positioned as a smartphone for tourists. The Sugar S20 received a metal case and a glass back panel, a modern 5.99-inch screen with a resolution of 2246×1080 pixels (Full HD +). 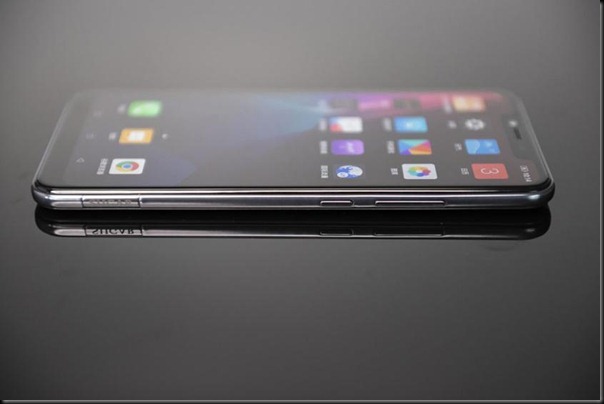 processor Snapdragon 625, 4 gigabytes of RAM and 64 gigabytes of flash memory. The main double vertical camera is equipped with a main lens with a resolution of 12 megapixels. The second module is responsible for the Bokeh effect. The Selfie camera was equipped with a 16-megapixel module with a face recognition function. For the reliability of data protection, a standard fingerprint sensor was placed on the back cover of the novelty. At the bottom is a medium-sized Swarovski stone. 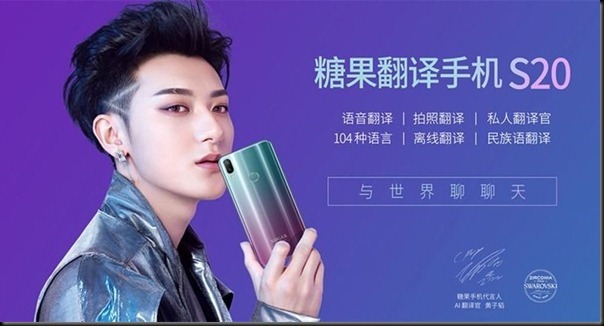 The Sugar S20 has already come out in China in gray, purple and pink colors. The issue price is 300 US dollars. The supplies to the world market and to other regions are still unknown. The nearest technical competitors of the novelty were models Meizu M6 Note and Xiaomi Redmi 5 Plus.